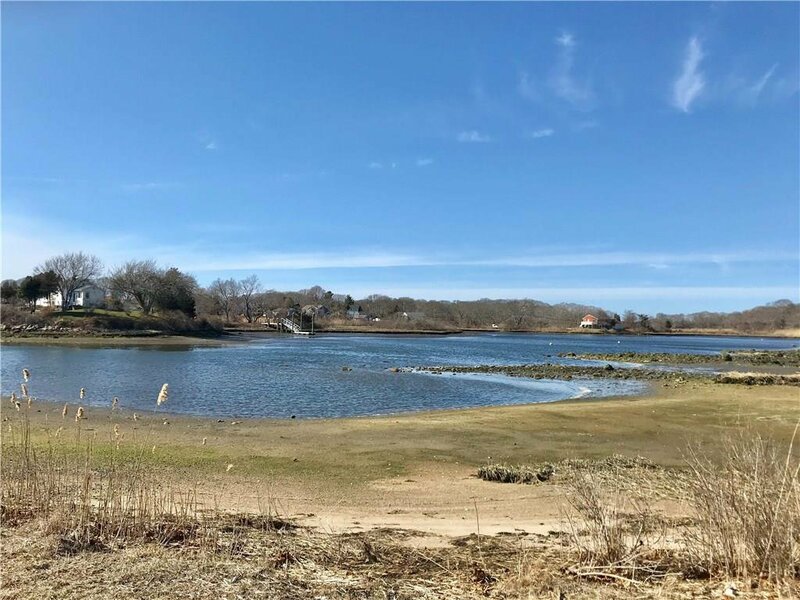 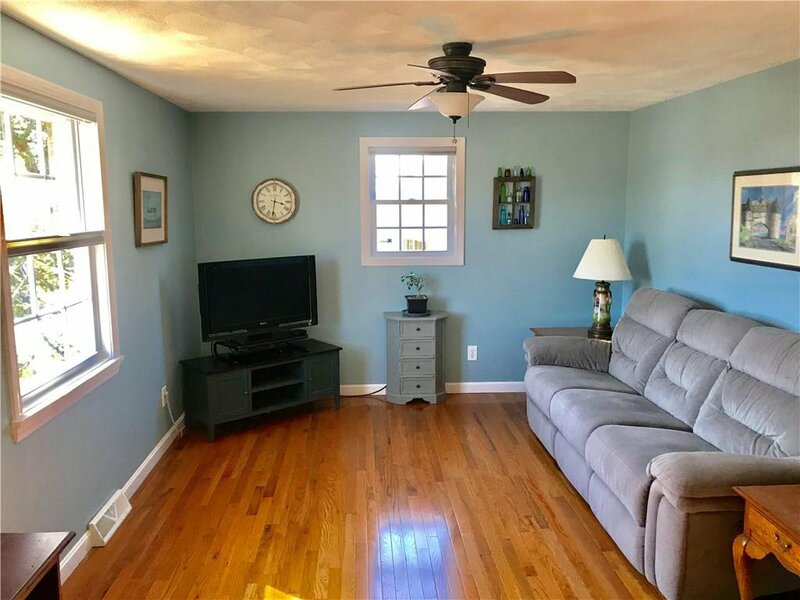 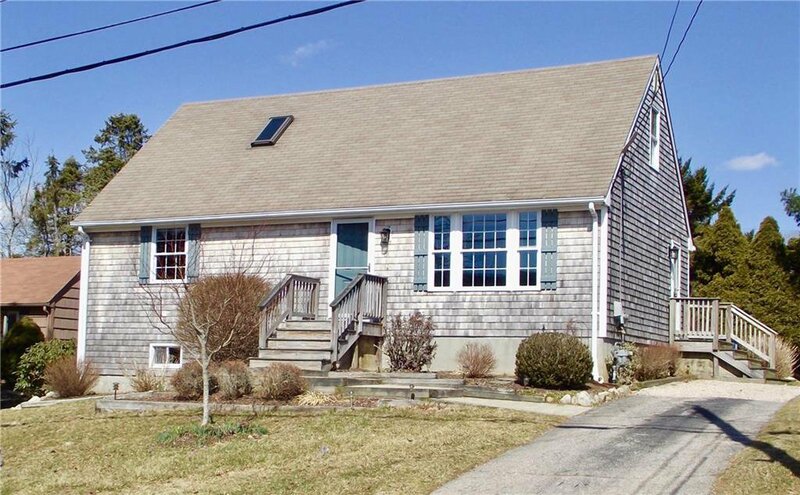 This charming 4 bedroom/2 bath cape in the popular Briggs Farm neighborhood is the ideal place to enjoy the beauty of Narragansett and all it has to offer. 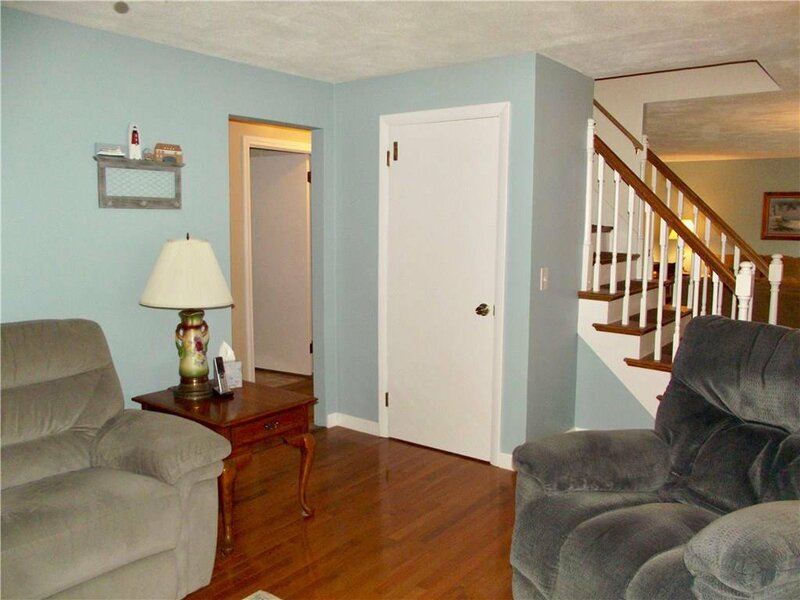 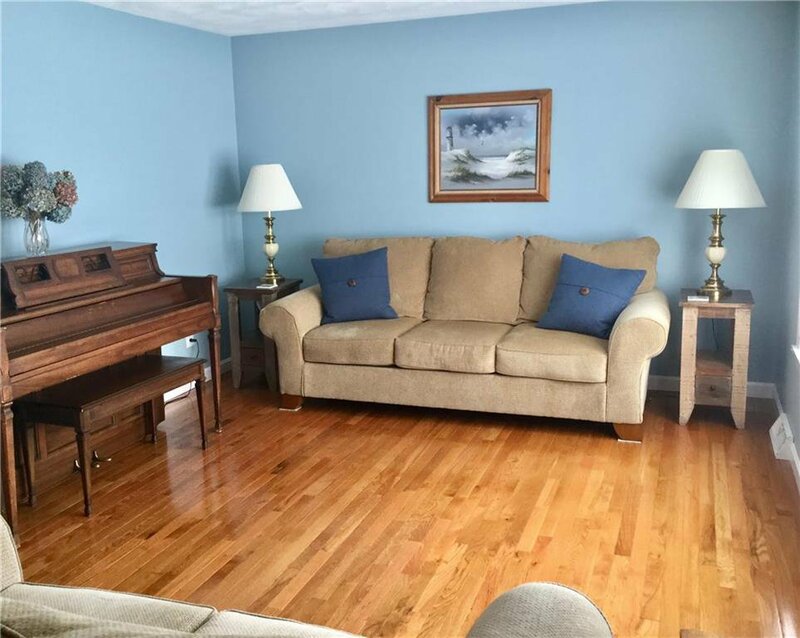 Gleaming hardwood floors welcome you into the warmth of this well maintained home. 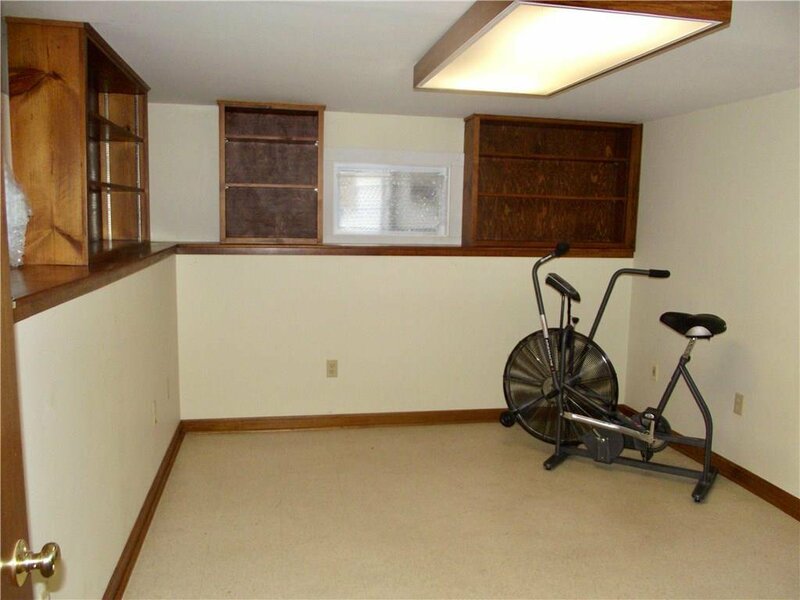 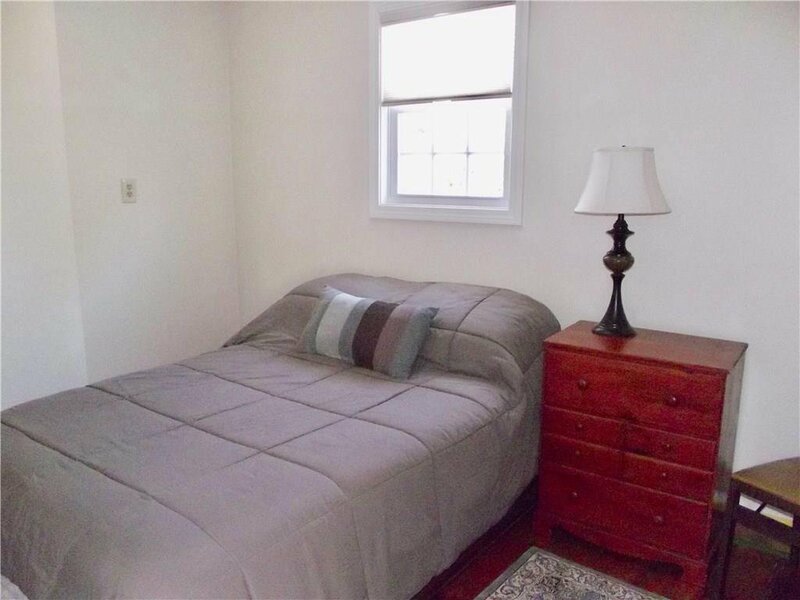 Never rented, the care the owners have had for this home is apparent throughout. 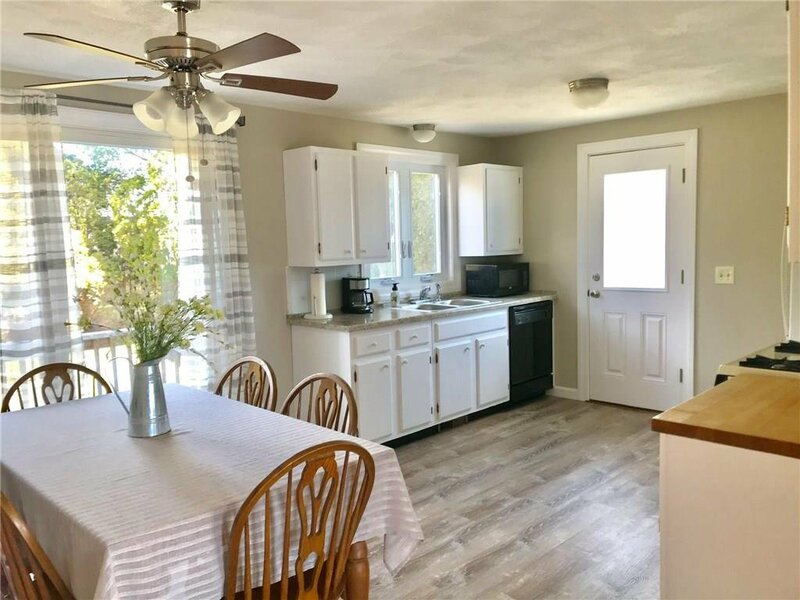 Freshly painted and super clean, this home is move in ready and perfect for resident homeowners or investors. 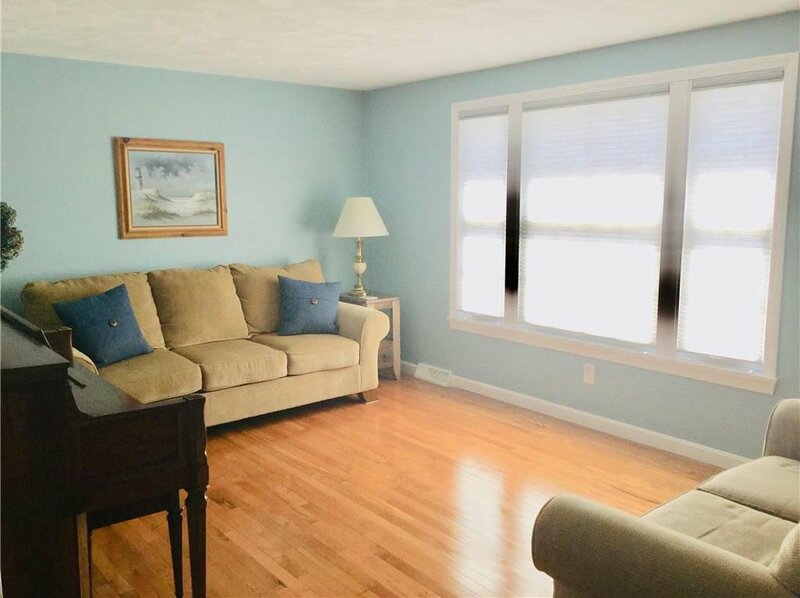 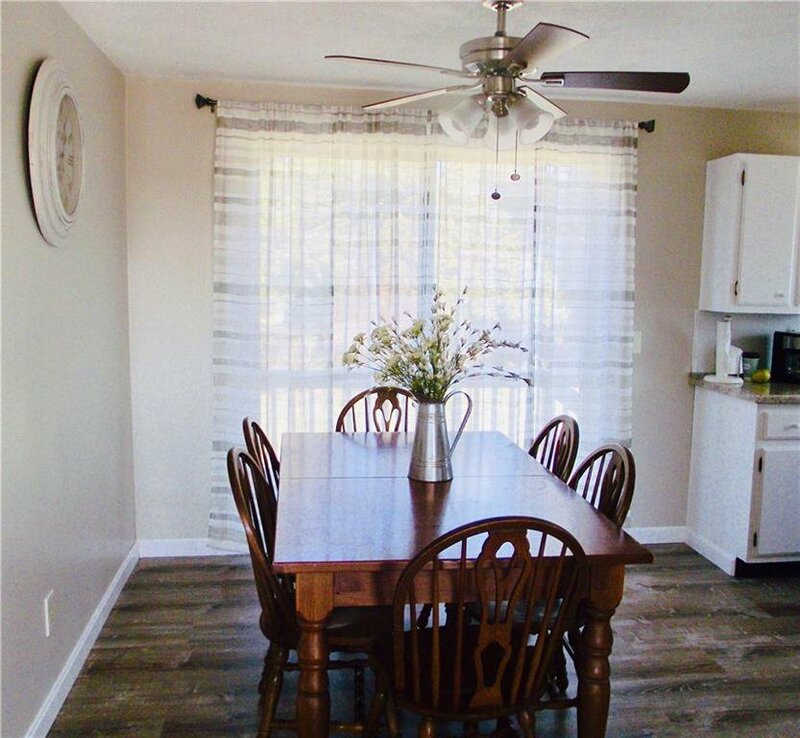 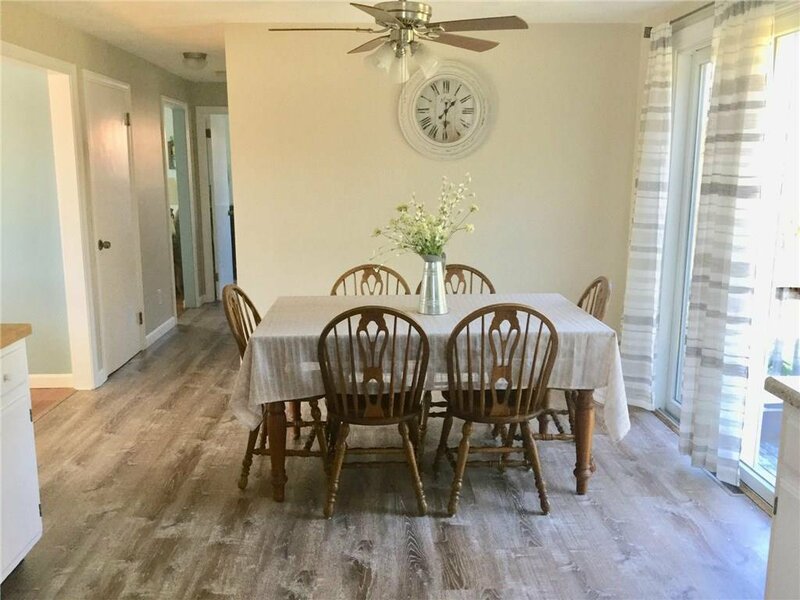 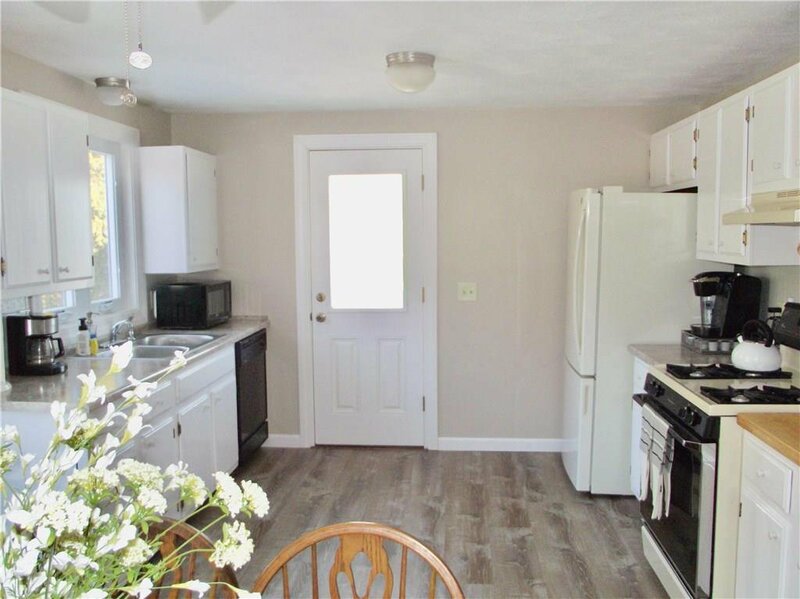 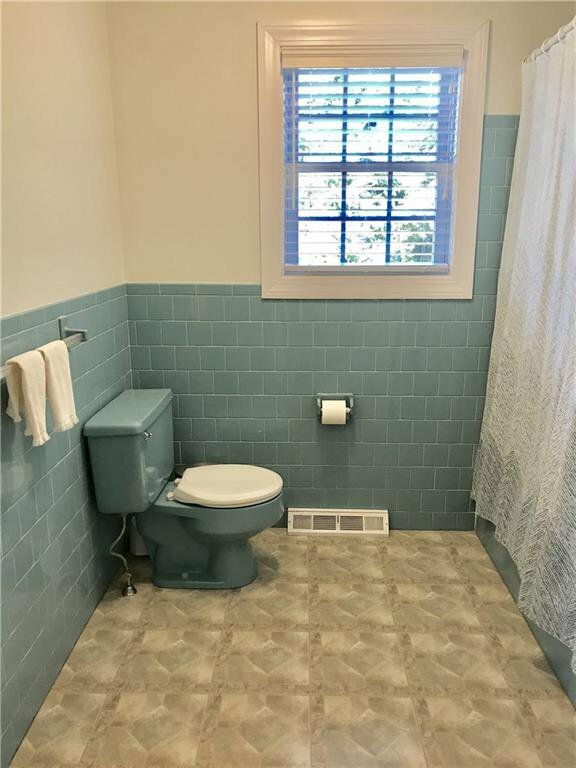 4 bedrooms and 2 full baths plus an extra finished room in the dry, full basement make this a very desirable rental for college students and summer tourists. 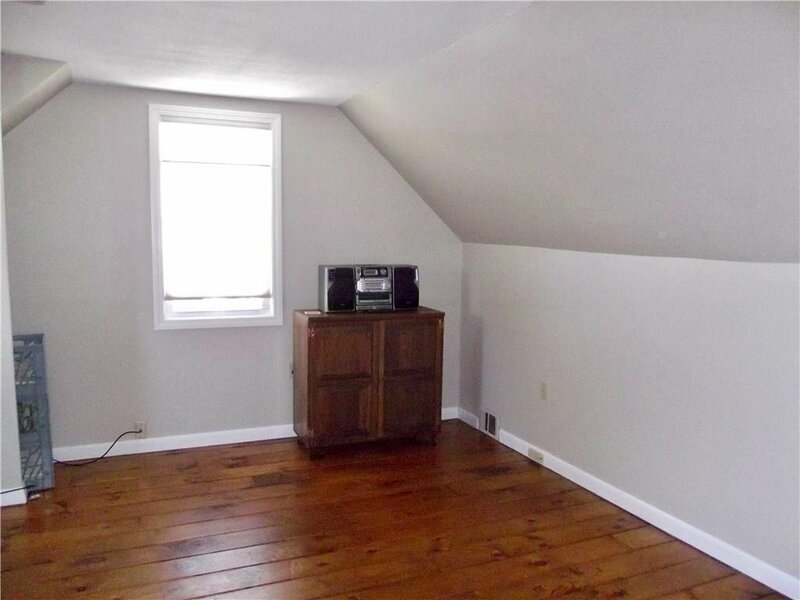 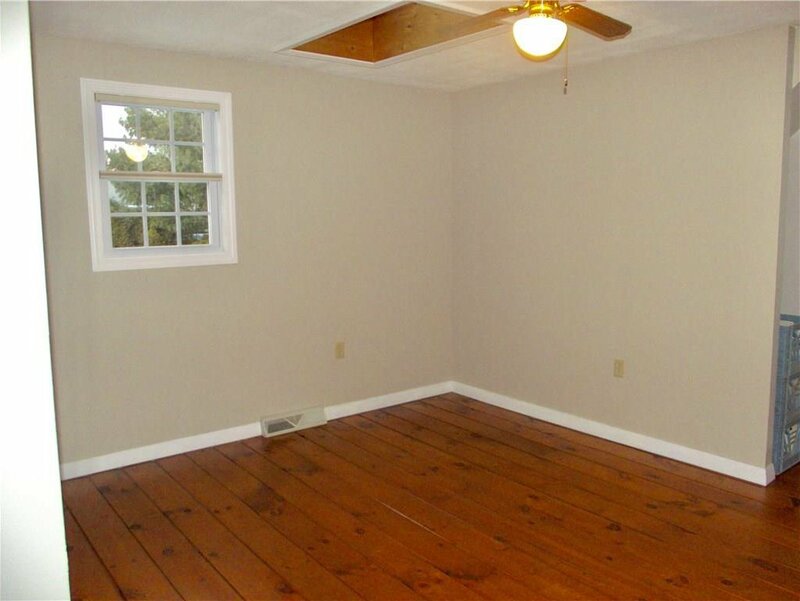 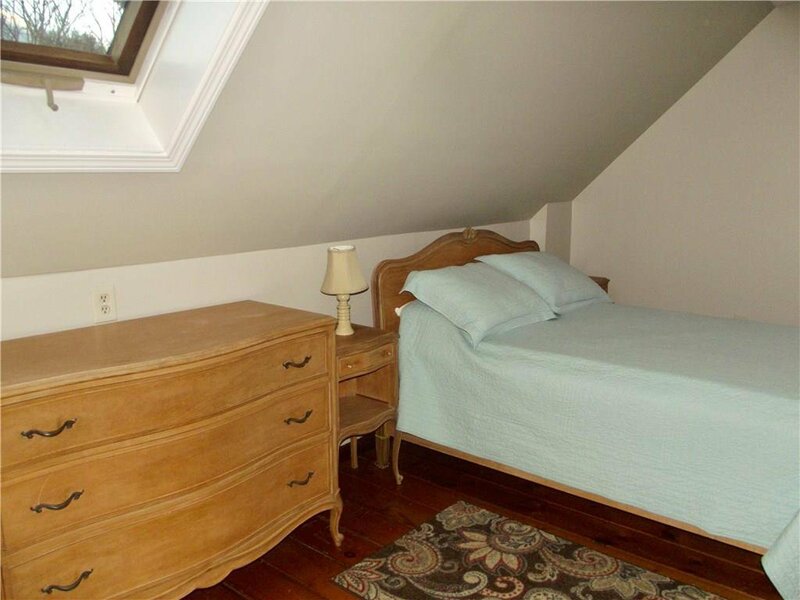 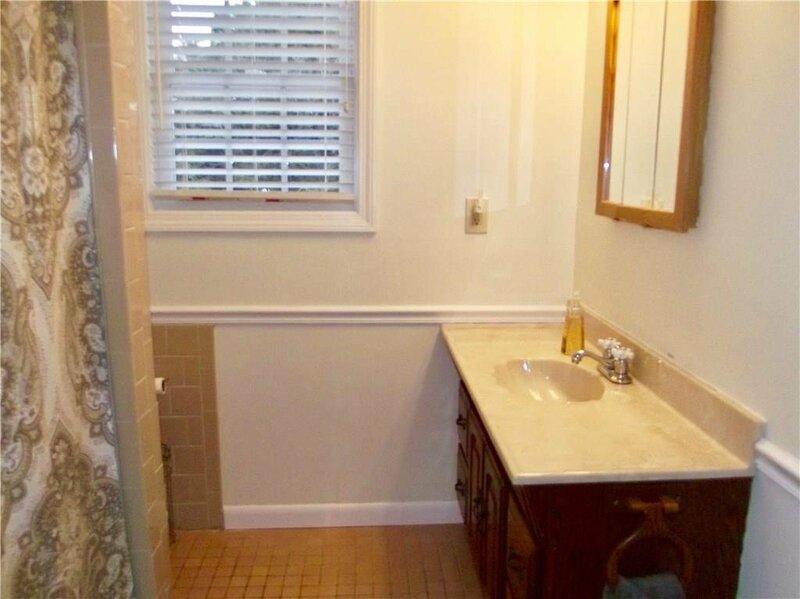 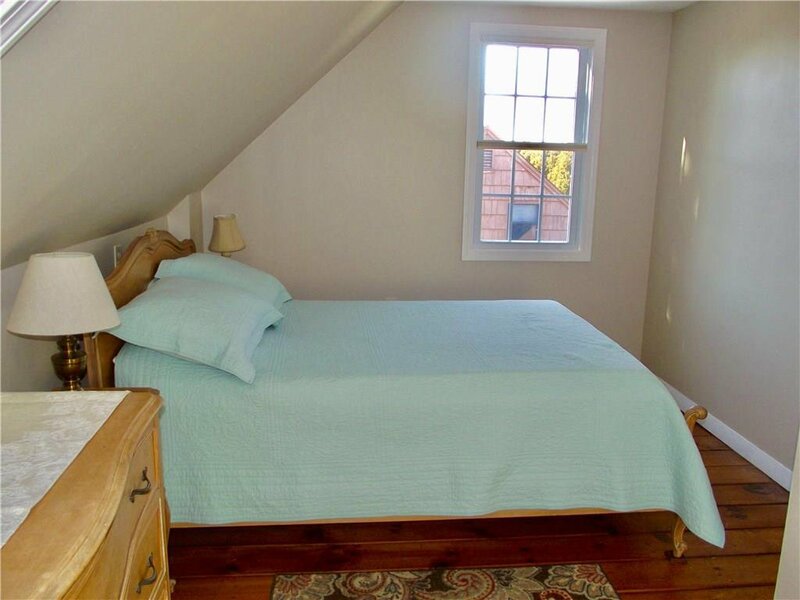 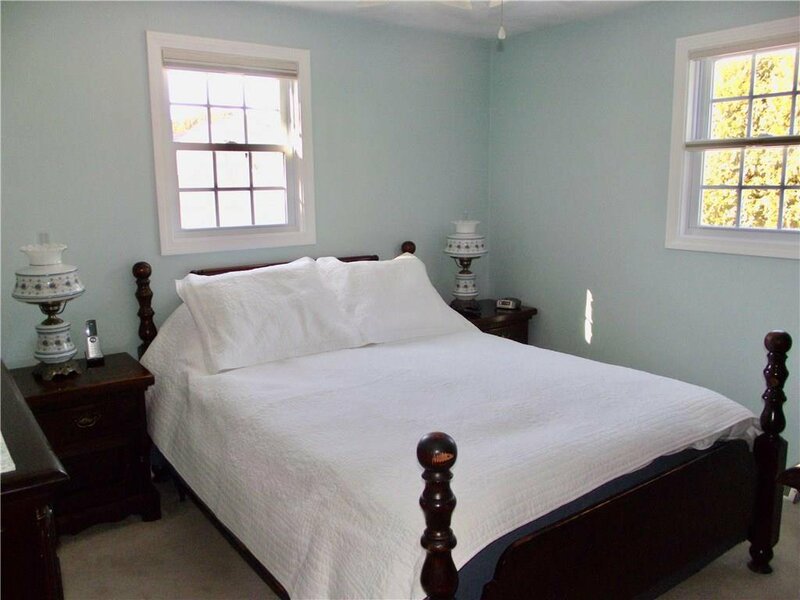 A bedroom and full bathroom on the first floor makes this perfect for someone that needs first floor living. 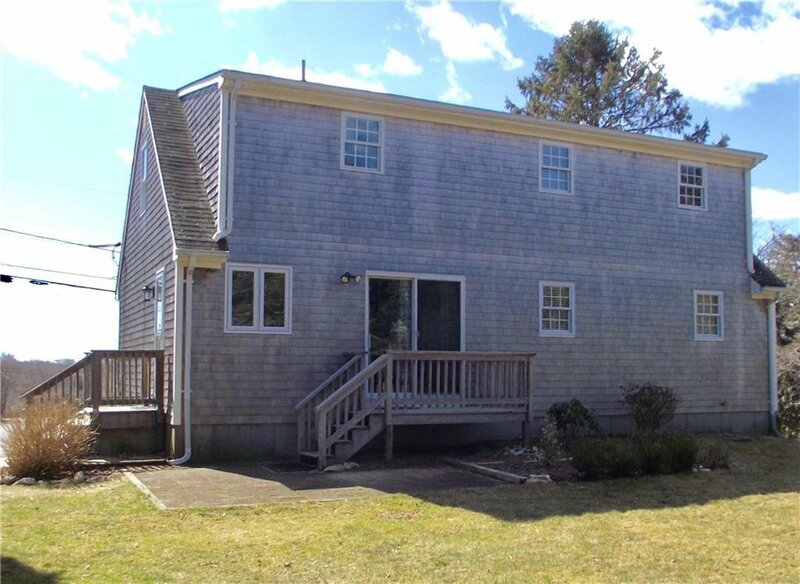 The furnace is brand new and the wood shingle siding and all windows are only 3 years old. 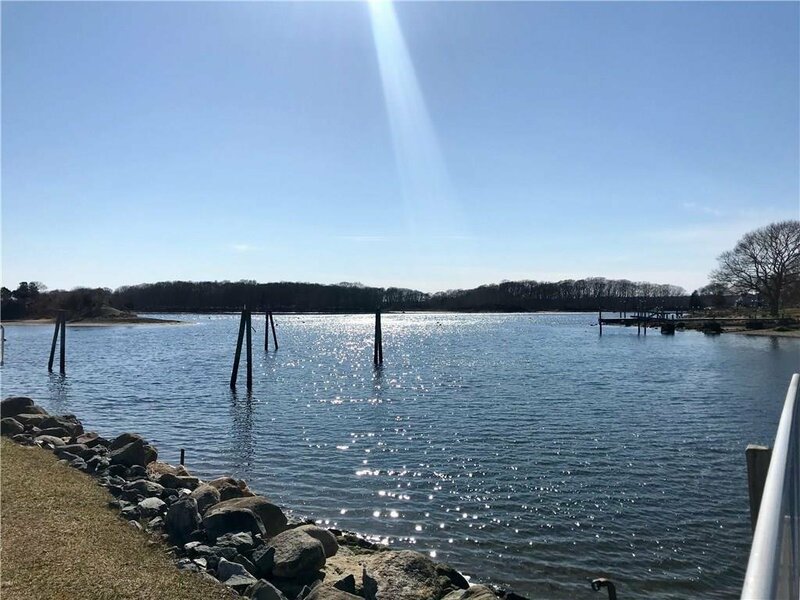 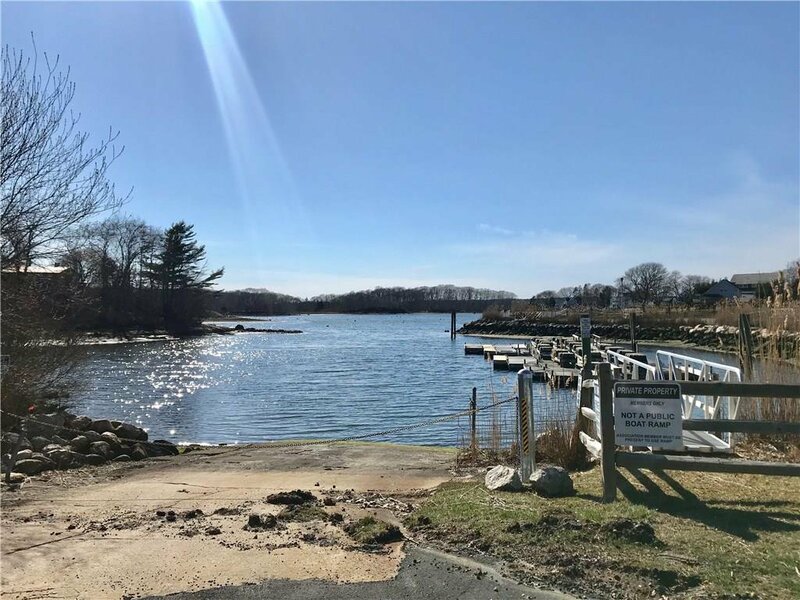 Membership in the Briggs Farm association is voluntary but extremely affordable and gives you access to the neighborhood beach, dock, marina and picnic area. 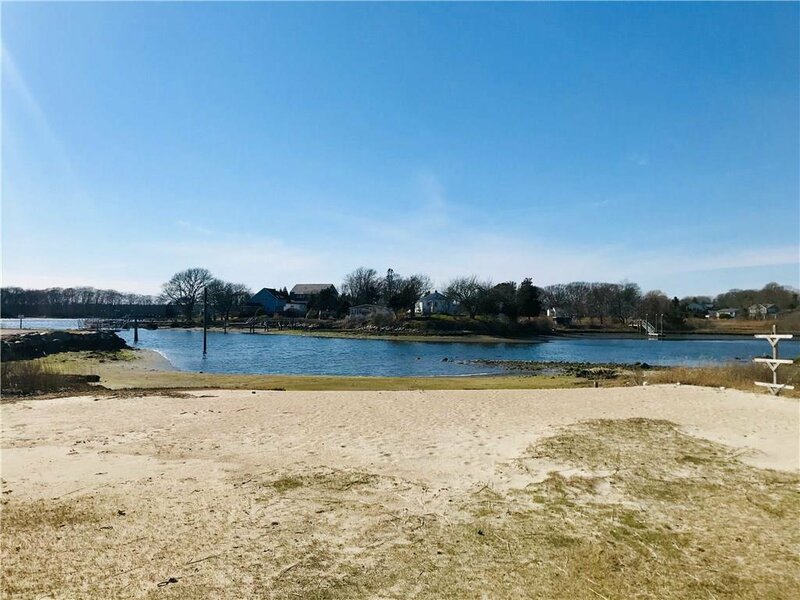 Only minutes to restaurants, schools, shopping and 3 other beautiful Narragansett beaches, this home is convenient to everything. 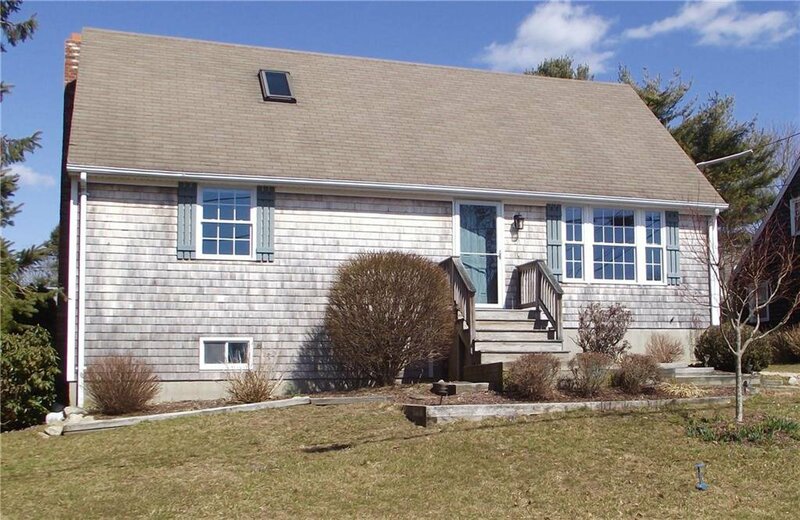 Call for a showing now and this home can be yours by summer. 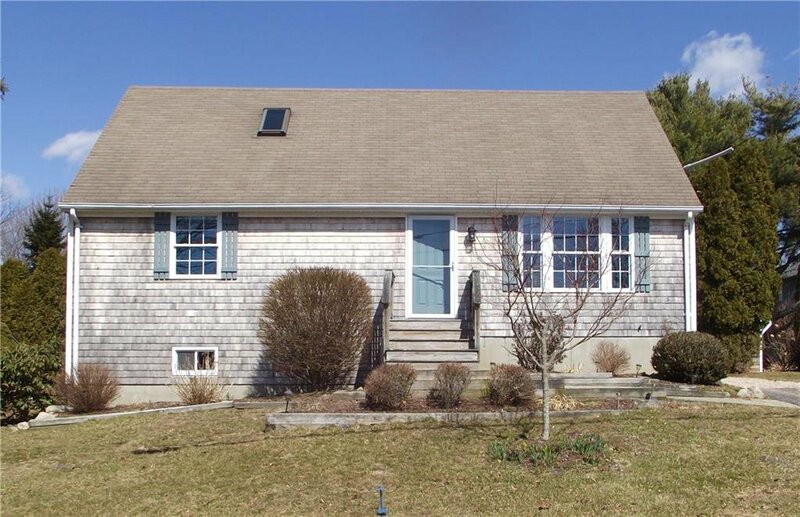 Listing courtesy of Abbott Properties, LLC.